Dave Culham and Fred Walker played an important role in directing the Company from 1958 into the new millennium. In 1958, Dave Culham saw an opportunity to create a new business to service the engineering needs growing in the region. He took out a loan from his father to purchase a welding machine – which he kept in the boot of his car – and, with 3 employees, under the newly minted company ‘Culham Engineering’ Dave obtained a labour only maintenance contract with AFFCO in Moerewa. As needs grew so did the business, occupying a premise on Port Road which added the ability to shop fabricate items for his contracts. By 1961 Dave had moved to a new bigger premise across the road and had added an apprentice along with a workshop foreman, Fred Walker, who would become the Workshop Manager for the Company for the next 45 years. With the increase in ability came the increase in contracts and opportunity. 1962 saw the development of an Oil Refinery at Marsden Point and Culham Engineering secured the contract to install the piping on the jetty and the ship loading facility on the jetty as well as many pipe racks in the plant. Following the opening of the Refinery Culham Engineering supplied staff to maintain the plant on site and since that time have remained as a principle in-house maintenance provider to the refinery. Over the next 30 years Culham Engineering continued to grow both in physical size and employee numbers, adapting to technological advancements and new innovations to improve the productivity and quality of the work. 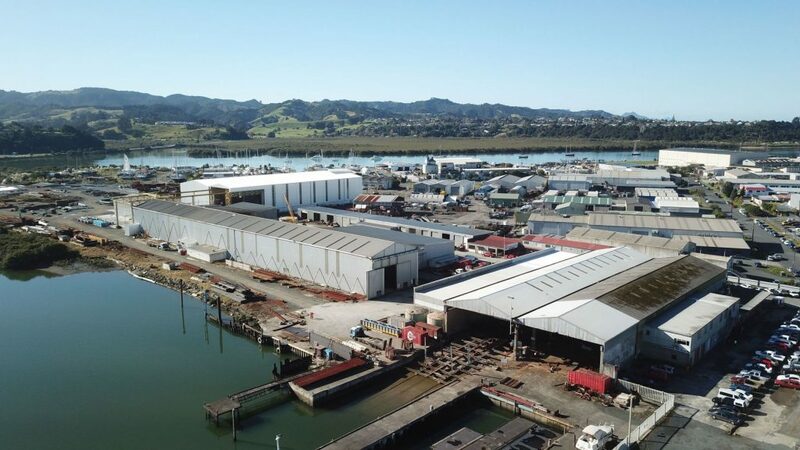 In 2015 saw the business expanded to the Central North Island opening a workshop in Kawerau and Tokoroa and have supplied Maintenance staff to Oji Fibre Solutions Tasman and Kinleith Mills. As much as Culham Engineering is founded on the drive and ambition of Dave Culham, Fred Walker was there every step of the way as well. For the 45 years that he was at the helm of the workshops, he kept the wheels turning to support Dave to grow the business. Fred passed away in 2006. In 2012 Dave Culham passed away and although two of the most influential personalities of the business have gone their legacy has not. The very fabric of the values and culture of the business reflects the principles of these two men.